Looking to try the best food trucks in town? 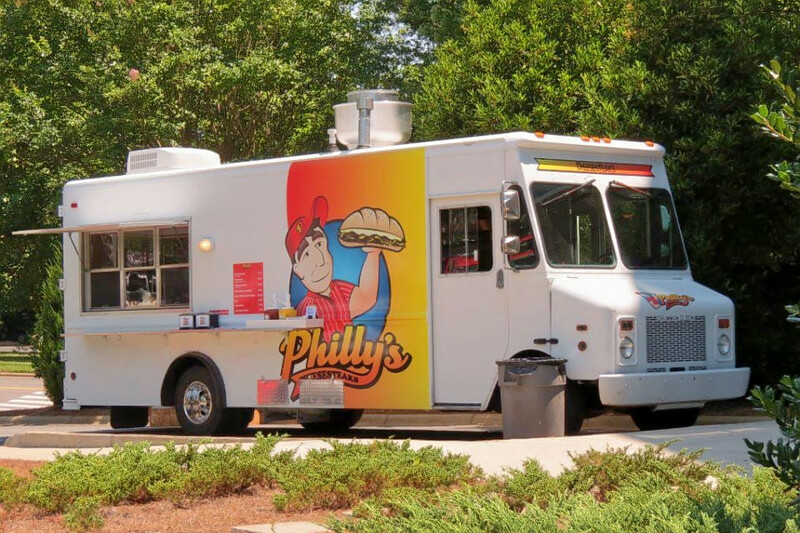 Using both Yelp data and our own secret sauce, Hoodline crunched the numbers to find the best affordable food trucks in Raleigh. Topping the list is Deli-icious, a food truck that offers a rotating menu of modern American eats. It can usually be found at 1100 Paine Ct. in Falls of Neuse, as well as at local events. With offerings like crab quesadilla and the Smokey and the Bandit panini (chicken, avocado, chipotle mayo and provolone cheese), the deli and food truck has earned four stars out of 27 reviews on Yelp. Next up is Five Points's Philly's Cheesesteaks, situated at 1641 Glenwood Ave. 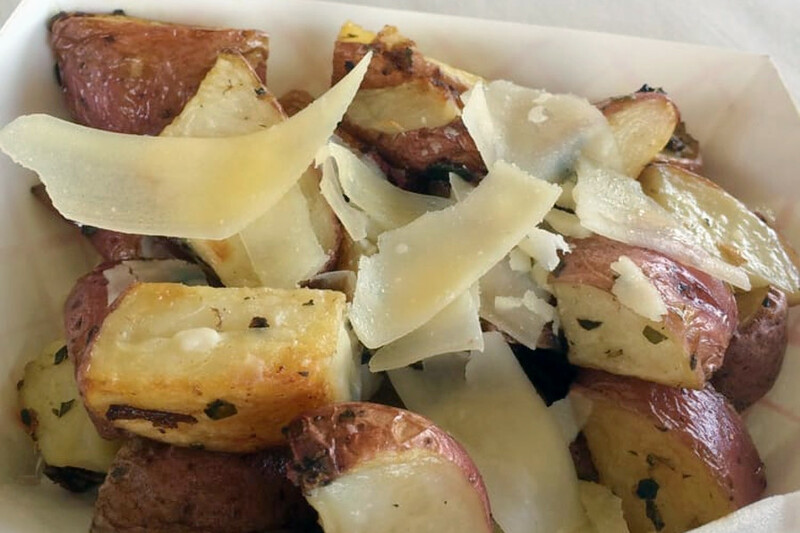 In addition to cheesesteaks, the food truck also offers sides like cheese fries made with Wiz. With four stars out of 24 reviews on Yelp, the food truck has proven to be a local favorite for those looking for a budget-friendly option. 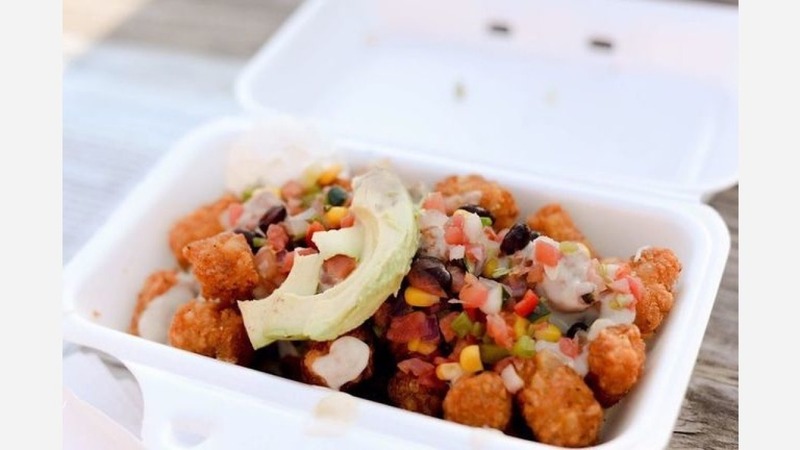 Five Points's The Tot Spot, located at 1041 Wirewood Dr., and found around town, is another top choice. It specializes in tater tots with toppings. 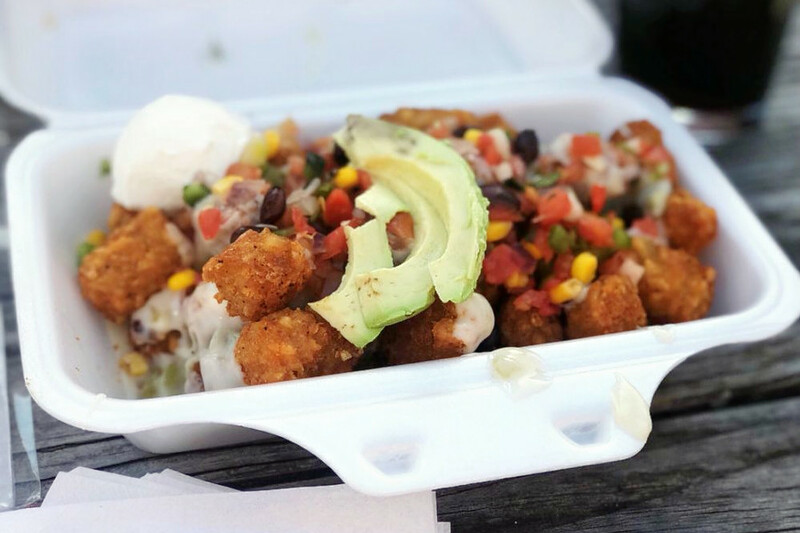 Look for the the buffalo chicken tots with chicken, buffalo cheese sauce and blue cheese crumbles or the California tots with rotisserie chicken, avocado and bacon. Yelpers have given the local favorite four stars out of five reviews. 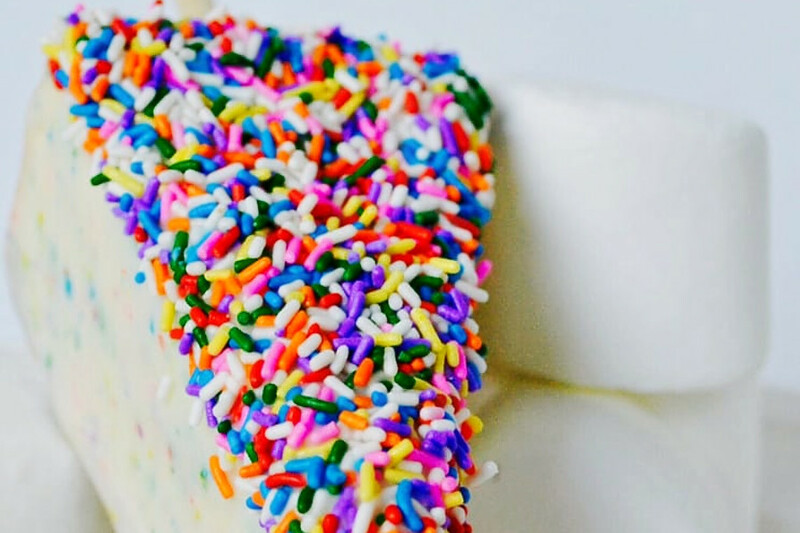 Cocoa Forte Desserts, a food truck that specializes in chocolate-dipped cheesecake, is another affordable go-to, with five stars out of three Yelp reviews. Options include the Dulce Tigre, dipped in caramel dip and topped with toasted almonds and white chocolate drizzle, or the Cocoa Carribbean covered in toasted coconut, sweet coconut flakes and lime drizzle. Head over to 411 West Morgan St. to taste for yourself.